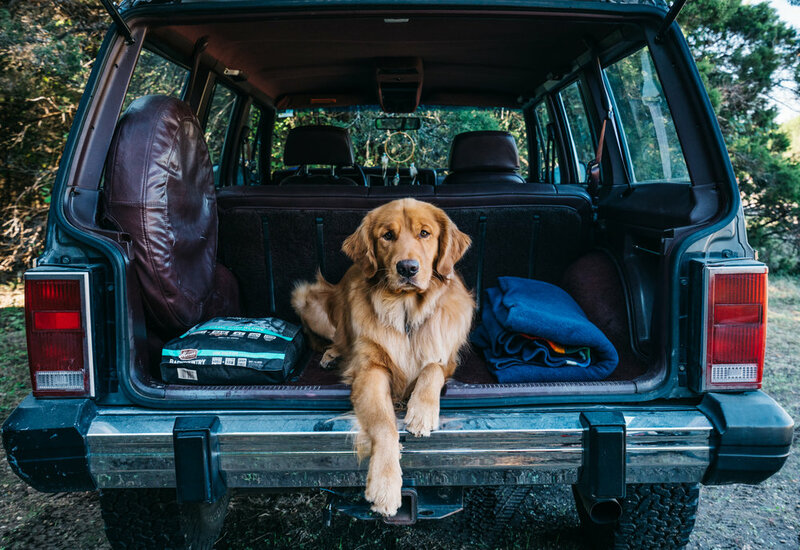 Merrick has helped keep Aspen ready and fit for all his adventures. 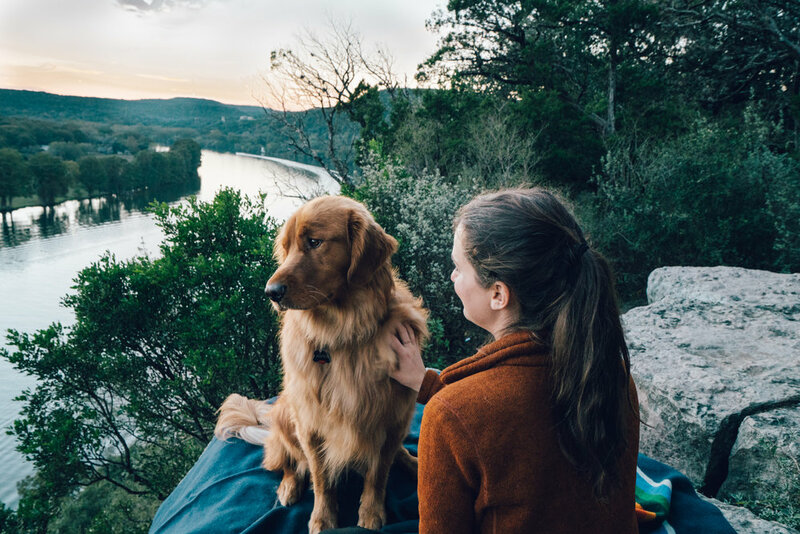 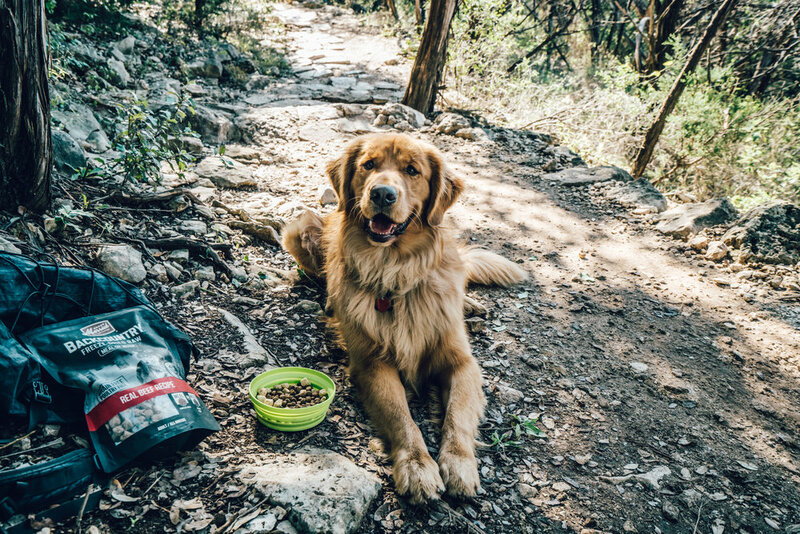 We really enjoy their freeze dried RAW dog food, which is perfect for overnight hikes due to the fact that it's super lightweight. 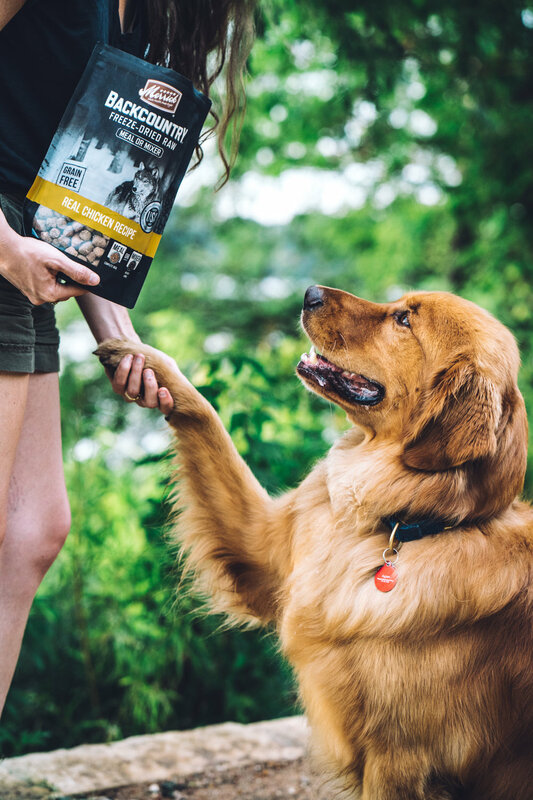 They are committed to providing incredibly high quality dog food that is perfect for a dog as active as Aspen.